I was a student in the A.C.E. 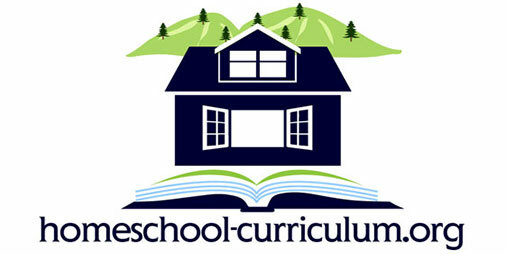 curriculum from grade 2 until grade 12. I am now a homeschool mom who has chosen other curriculum for my children. There are aspects of the ACE curriculum that I personally liked, being a self-motivated child. However, the program assumes that every child is self-motivated and has the maturity (even as a young child) to be honest and thorough, things that are not true of most human beings, let alone children. A.C.E. also assumes that children are interested in academic subjects to the point of not needing a hands-on teacher to guide them through, to try to catch their interest and inspire them. The schoolwork is all handed to the child in a packet, he or she is then expected to thoroughly read and study the packet and take a test on it. The teachers are not there to teach, and most of the ones I had could not even answer questions about what I was supposed to be learning, they had not studied it themselves, they were just there to supervise the children as they “learned” on their own. Children were expected to score their own work out of a score-key, which provided an all-too-easy opportunity to cheat, which all of us did on a daily basis. I was a Christian child who loved the Lord, I did well in school and every pursuit beyond school, I was held up as an example to other children, I won awards, including the Principal’s award and twice the Pastor’s award for my school, yet the temptation to remember the answers from the score key instead of really knowing the material was just too easy of a short cut. It is my belief that this program is designed with the adults’ convenience in mind, it is not designed to provide children with the best Christian education possible. 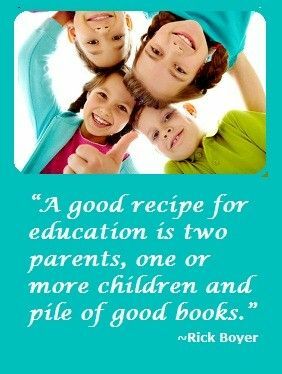 I am now getting a second chance at the wonderful education I wish I had had as a child, as I teach my own children at home. There are much better options available, if a parent or Christian school is willing to put effort in and actually teach children, not just take the easy road.